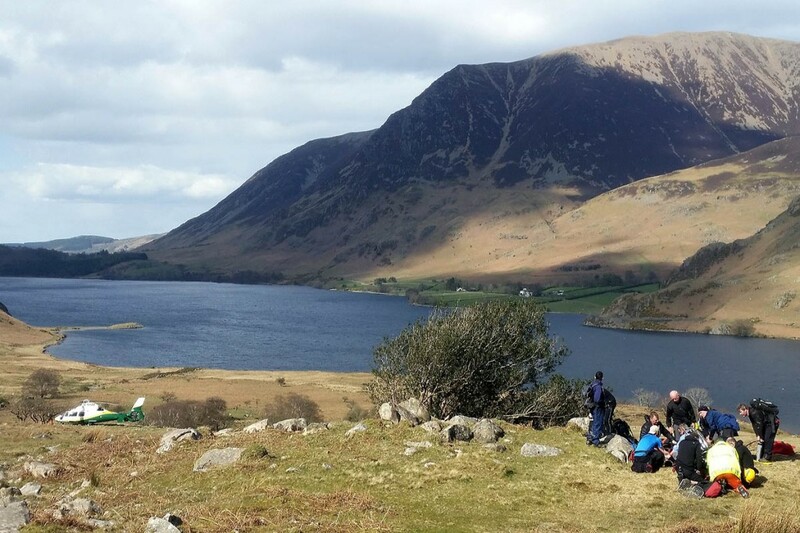 A teenager was airlifted to hospital after slipping and banging her head on a Lake District fell. The 14-year-old from Essex suffered dizziness and possible concussion in the incident near Scale Force. Cockermouth Mountain Rescue Team was called out on Monday, and 14 members were involved in her rescue. The Great North Air Ambulance also flew to the scene and the girl was treated by its doctor and paramedic. She was then stretchered to the aircraft by members of Cockermouth MRT and flows to Cumberland Infirmary in Carlisle.